Hello Downton Abbey fans! Can you believe it’s the end of season five? Our final DA Club Pawty theme will be a beach picnic – a wonderpurr idea from our pal Raphael Ginger Boy. We will transport efurryone to the lovely beaches in Bristol, Enland. 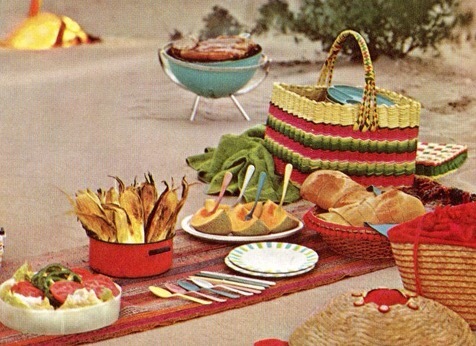 We serving up some tasty picnic noms. This entry was posted on Saturday, February 28th, 2015 at 12:04 am and is filed under Uncategorized. You can follow any responses to this entry through the RSS 2.0 feed. You can leave a response, or trackback from your own site.